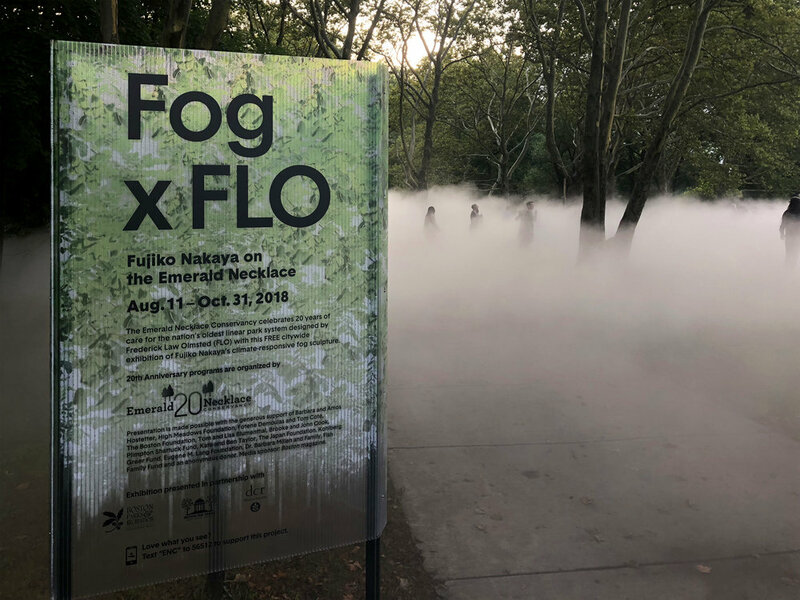 Fujiko Nakaya’s five site art installation opened throughout the Emerald Necklace in Boston. We designed a wayfinding system for the installation and the park network. The installation is curated by Jen Mergel, and sponsored by the Emerald Necklace Conservancy.